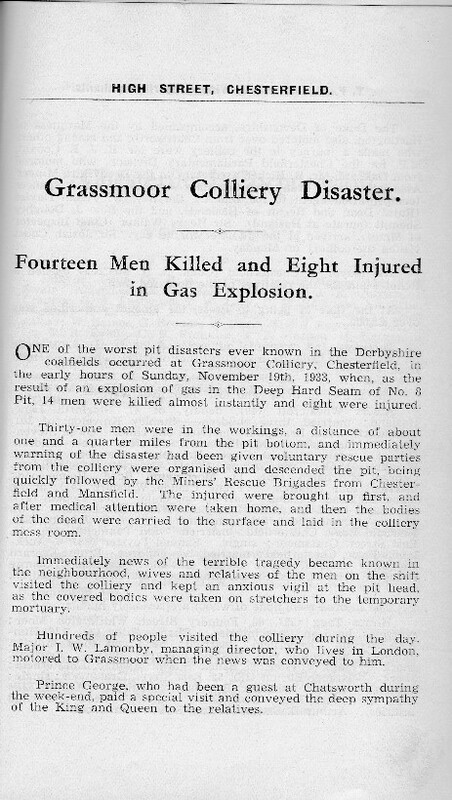 Grassmoor Colliery Disaster. November 19th. 1933. (T.P. Woods Almanac 1934. pp. 281-282). 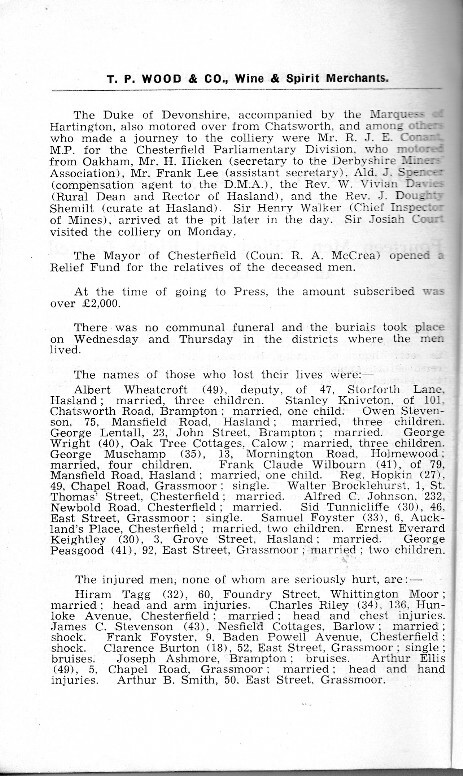 Creswell Colliery Disaster. 26th. September 1950. (Internet). 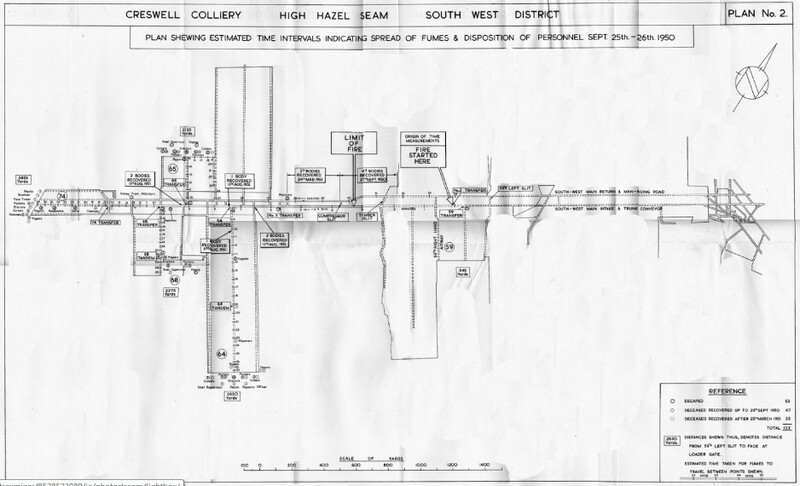 Oxcroft Colliery Disaster. 6th. April, 1919. (Internet).